I love the citrus-y colour palette and I LOVE the bag!! Que chulo el collage, muy veraniego!!!. That is too funny- I was just thinking about starting a new feature similar to this! 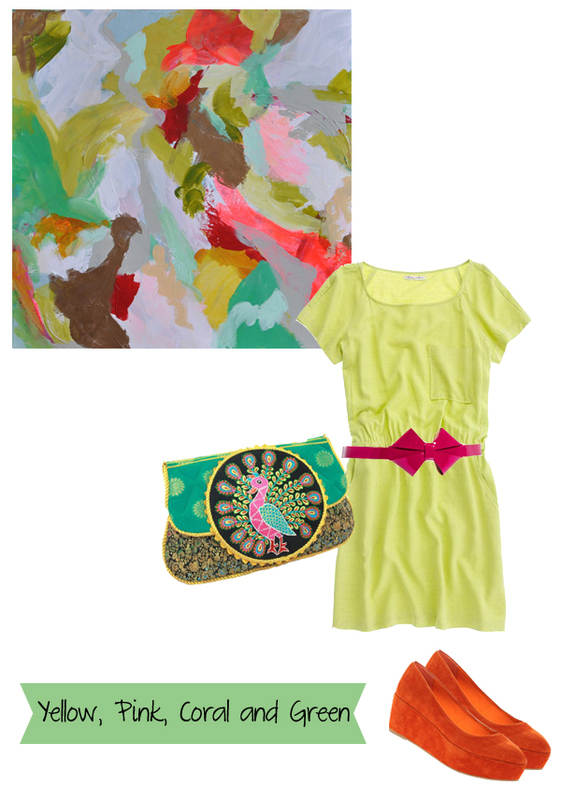 I love the bright picks- and of course the pretty painting!